Hello everybody! I was send the Althea Beauty Box Birthday Edition to do a GRWM and first impressions of the products. I personally do like the beauty boxes by Althea because they are usually filled with full sized products and extremely worth the money. It's a great way to try new products or even products that you might like in the box. Althea comes out with new beauty boxes seasonally and quite often, they sell out within a day. Of course, from my experience, there are some products that I don't fancy after trying but more often than not, they surprises me. One of the issue I have with the Althea Beauty Boxes is that if there's a concealer or a foundation or a BB cream in it, they usually only comes in one shade. 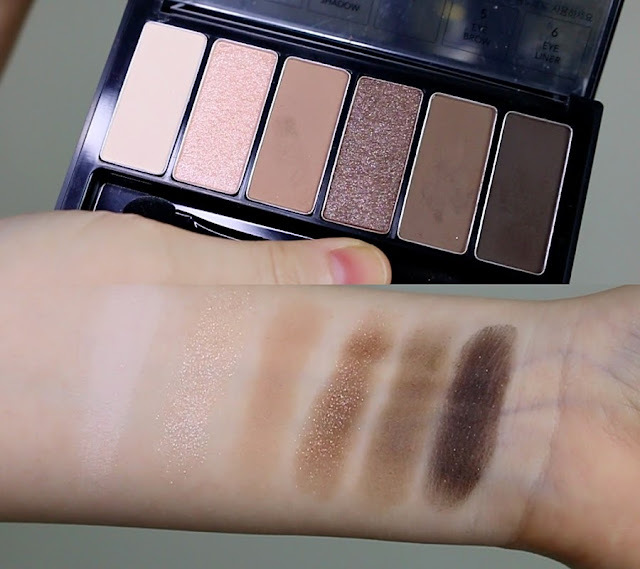 You won't have the luxury to choose the shade that matches you. However, so far, the ones that I received are still wearable for me. This one too. However, I really don't like this product specifically. I think it does almost nothing to my skin. It did not give much coverage and I felt it was a little too drying for my skin. 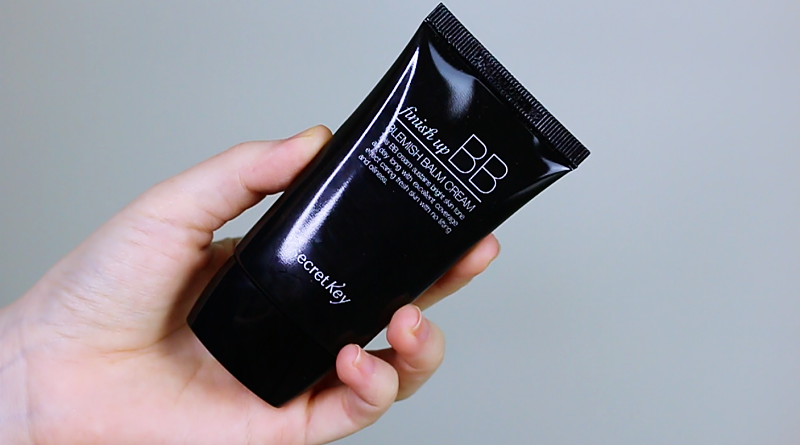 I think this BB Cream is definitely much more suitable for people with oily skin type. I love that it's a really neutral shade palette and it's also super multifunctional. 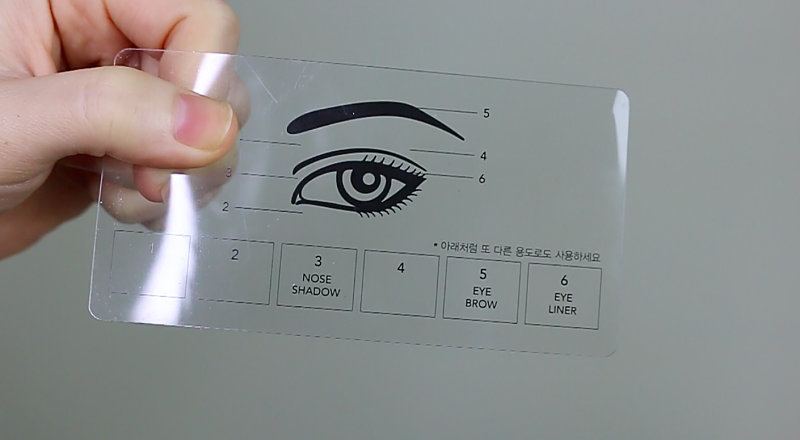 They even have a plastic sheet that shows you which shade can be use for contour, eyebrows and eyeliner. But of course, at the end of the day, just use it however you want. I had some issues with two pans falling off, it's not properly glued in there. I also find it to have quite a bit of kick backs (dusty). Other than that, the colour pay off is pretty good, more towards the subtle side with the shimmery shade to be super shiny. I don't really have an issue with this eyeliner. It's easy to apply for tightlines and in between the lashes, as well as water (although I don't do much of those). It last pretty decently, doesn't smudge to much after a long day and shows up pretty matte black. I've recently found out about fixer and how much difference they make on my face. Before this, I tried the Etude House Mascara Fixer and it was one of the best purchases I've done as it keeps my lashes curled all day no matter what mascara I use along with it. 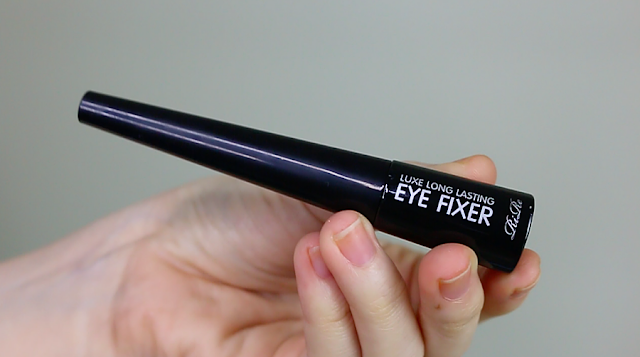 This Eye Fixer works the same but maybe only best use to fix brows, liner or eyeshadow, as mascara would be a little tricky with this brush. Don't worry, it dries off matte and clear. Not glossy. 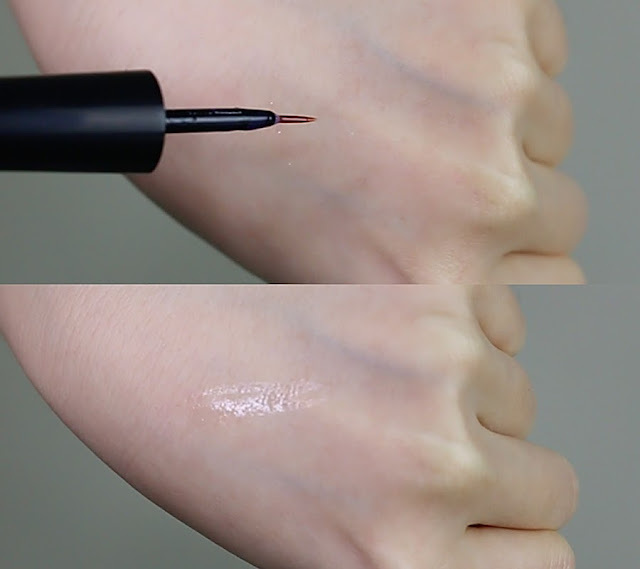 It doesn't change the look of my original liner, it just helps to keep everything in place. I like this very much. It's a beautiful baby pink colour that bright, easy to blend, and makes me look more alive and younger. It doesn't smell much of anything and it stays on my face quite well. I do recommend this. I love the packaging of this. 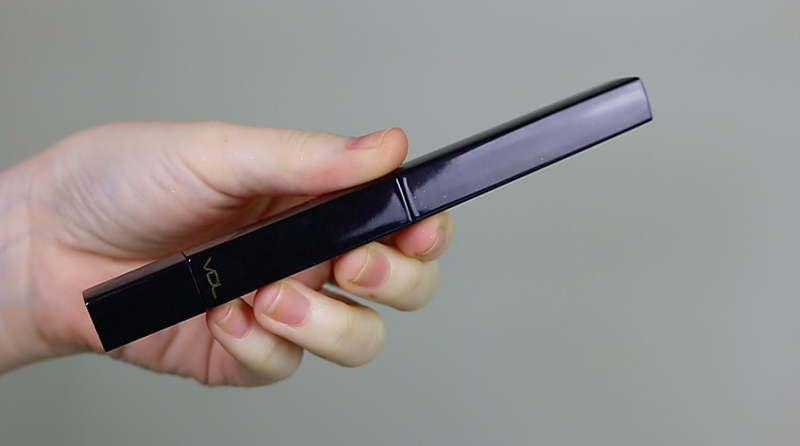 It looks really luxe and slim and super portable. 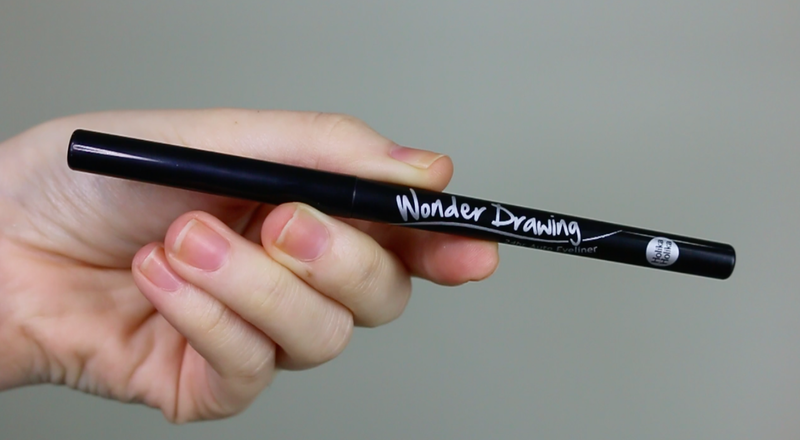 I love that it is in a triangular shape, I find that it makes application super easy, precise, and quick. It glides on super smooth but more of a oil based formula rather than creamy. 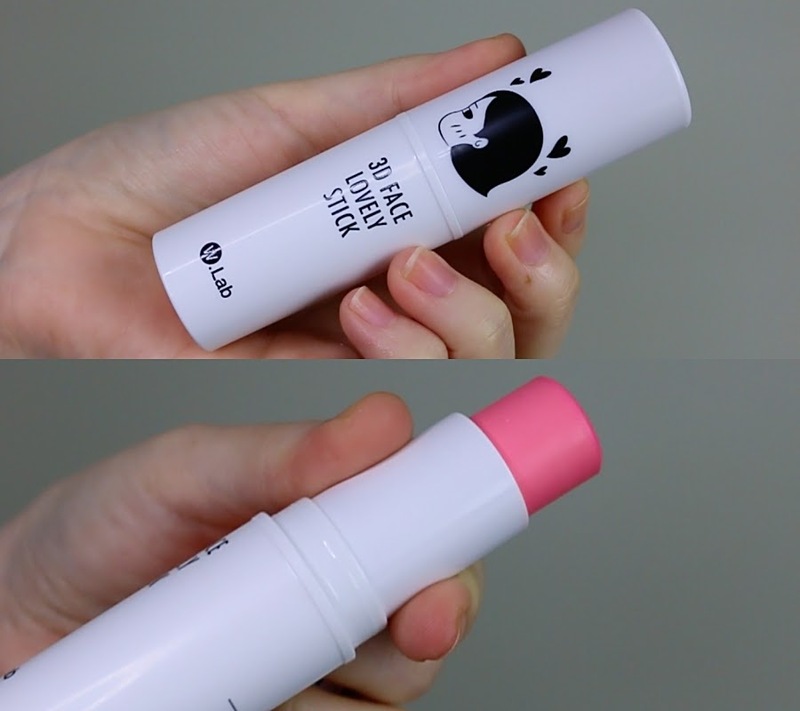 After about 30 minutes, I feel that the lipstick starts to feel a bit drying on my lips. 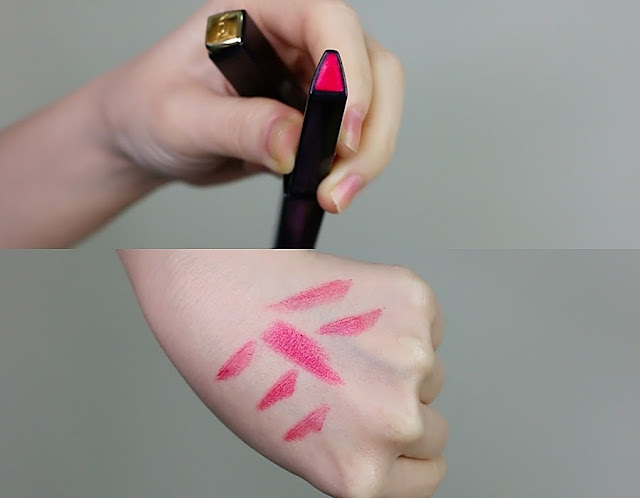 It's also not a long lasting lipstick at all, once you start drinking and eating, it's gone. I absolutely love this mask. Now, if you don't like the herbal smell of ginseng, you'll hate this as it's overpowering with ginseng scent, it's so strong till my whole room lingers with the scent even after I'm done with the mask. Other than the strong scent, the mask feels similar to a hydrogel mask but thinner and lighter. 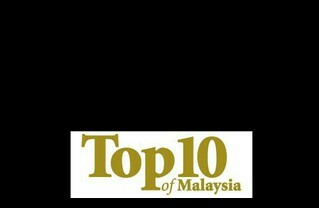 It leaves my skin feeling rejuvenated and I feel refreshed yet calm. 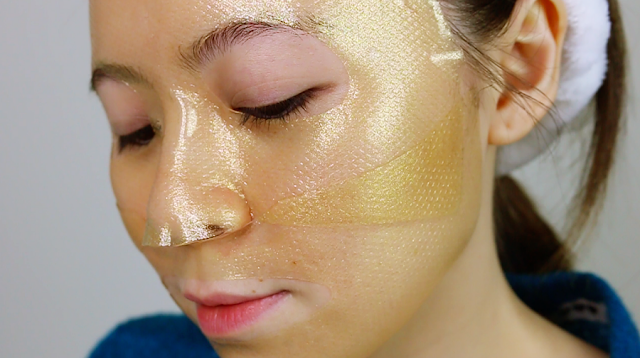 A mask that's great for a before bedtime pampering. 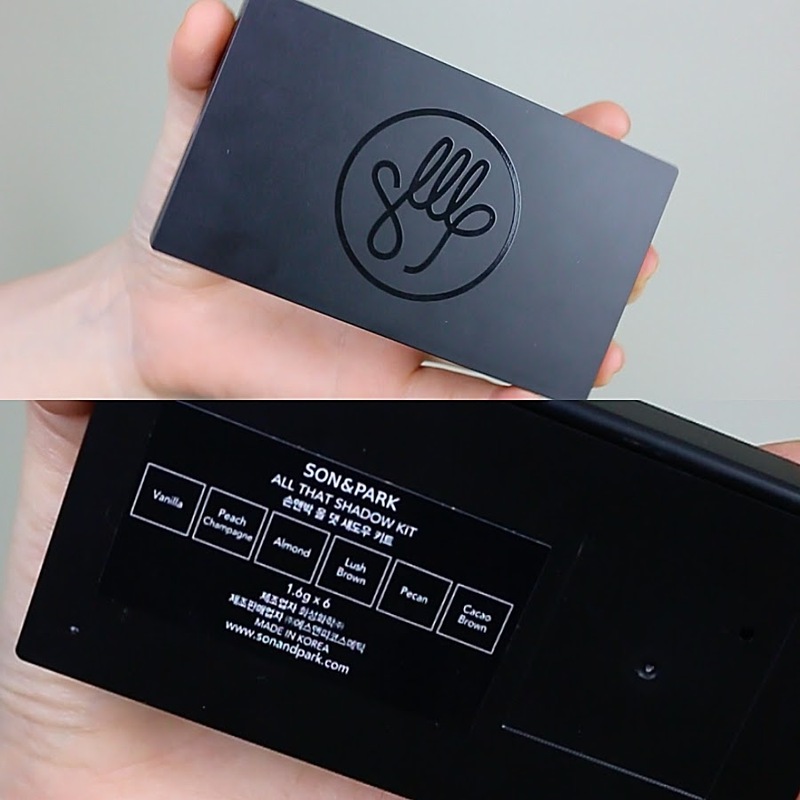 For more information of the latest beauty box from Althea, check out https://my.althea.kr/!